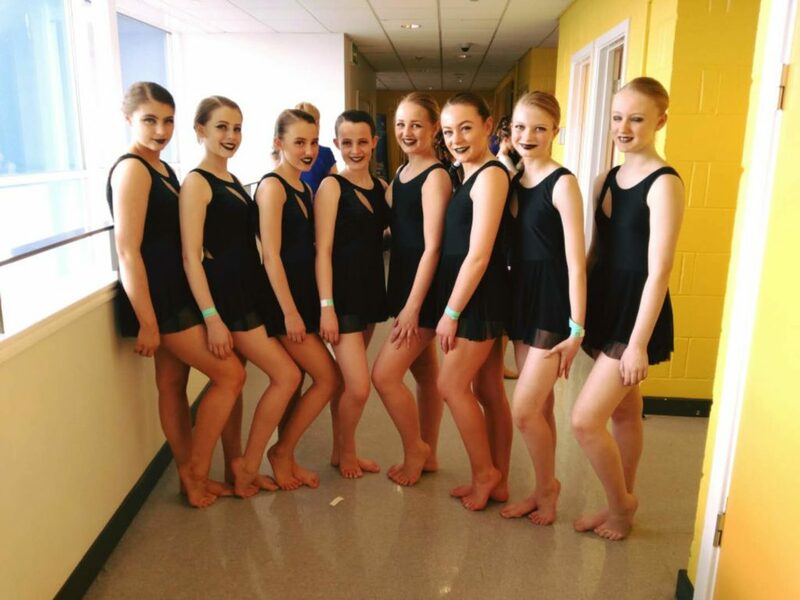 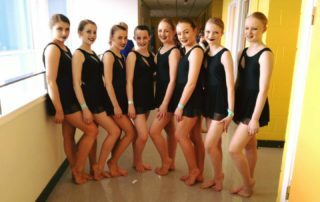 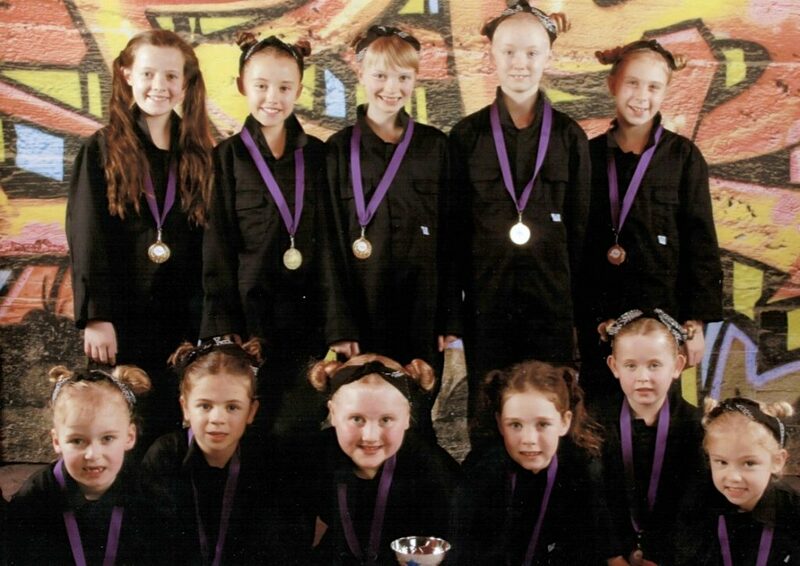 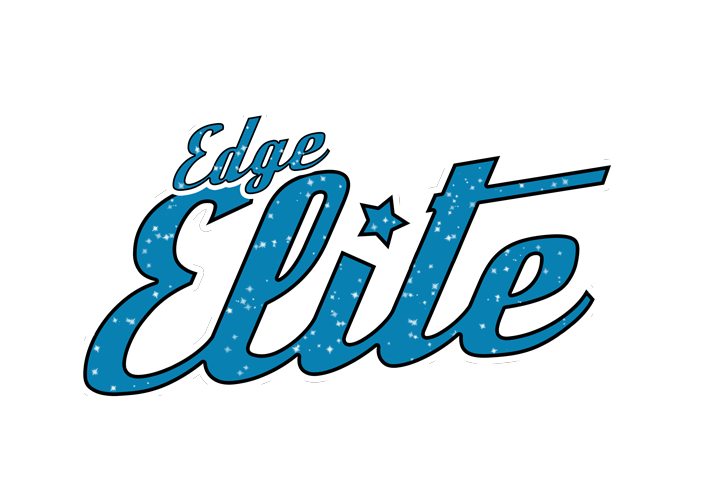  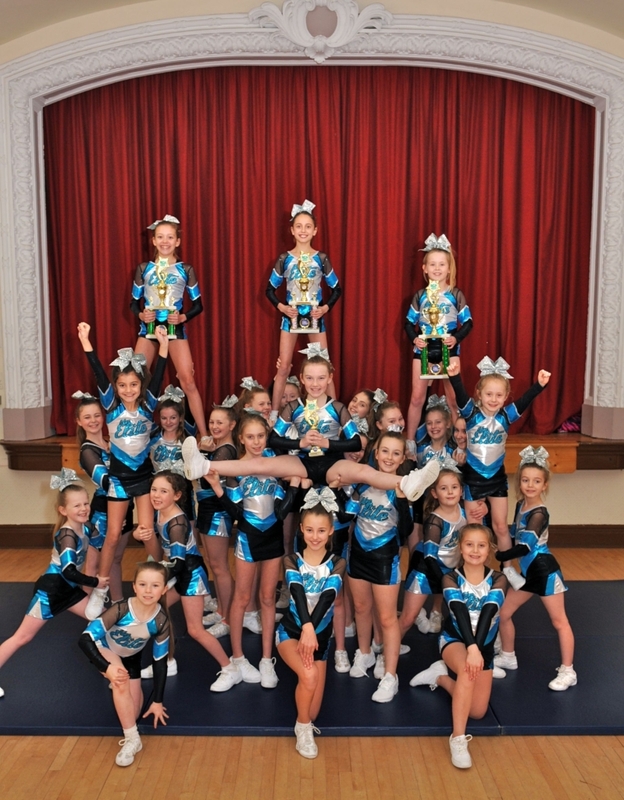 On The Edge based in Maghull, Liverpool is an innovative and exciting academy specialising in the performing arts. 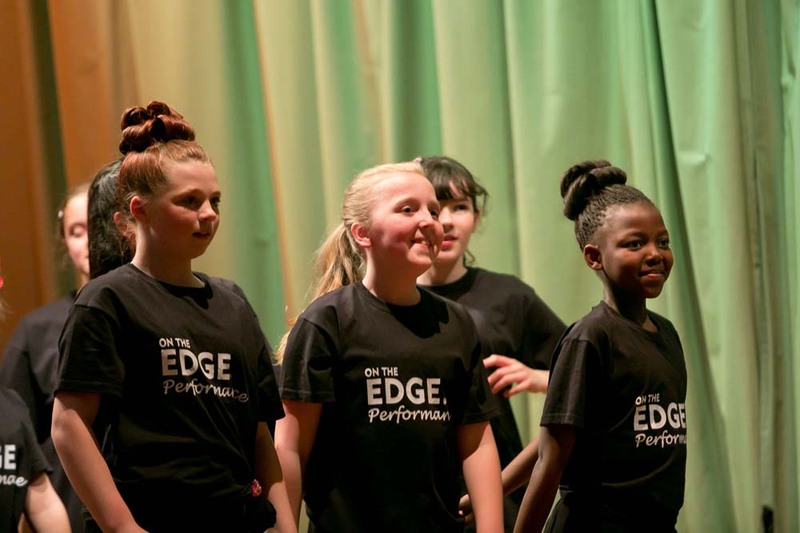 We aspire to engage children and young people by developing talented individuals to excel their skills beyond what they thought capable. 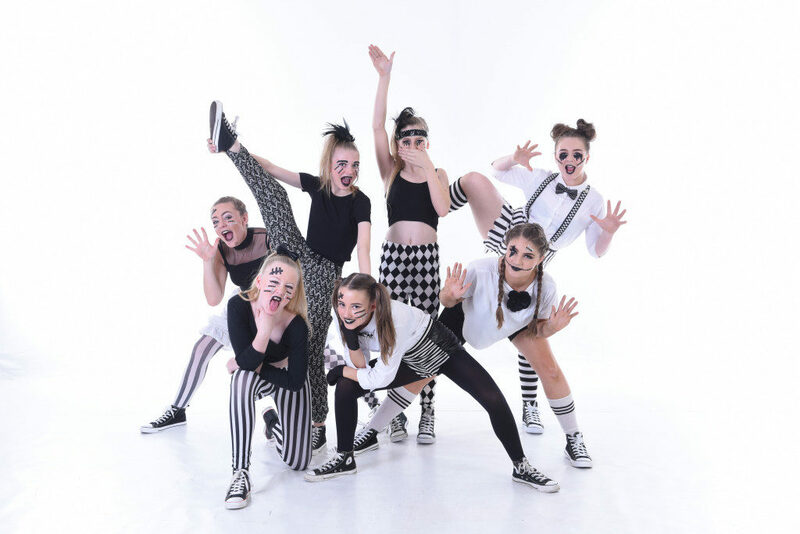 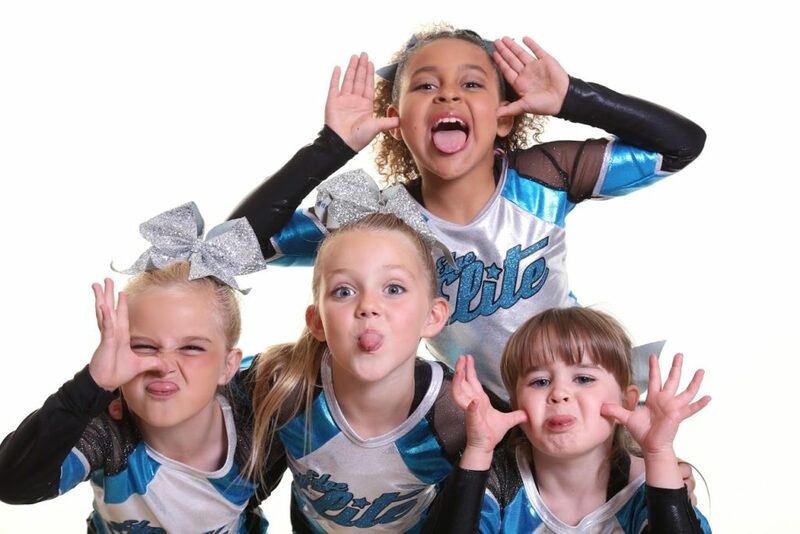 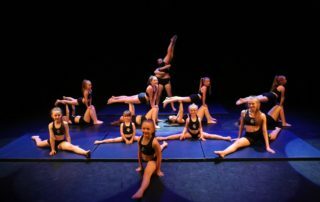 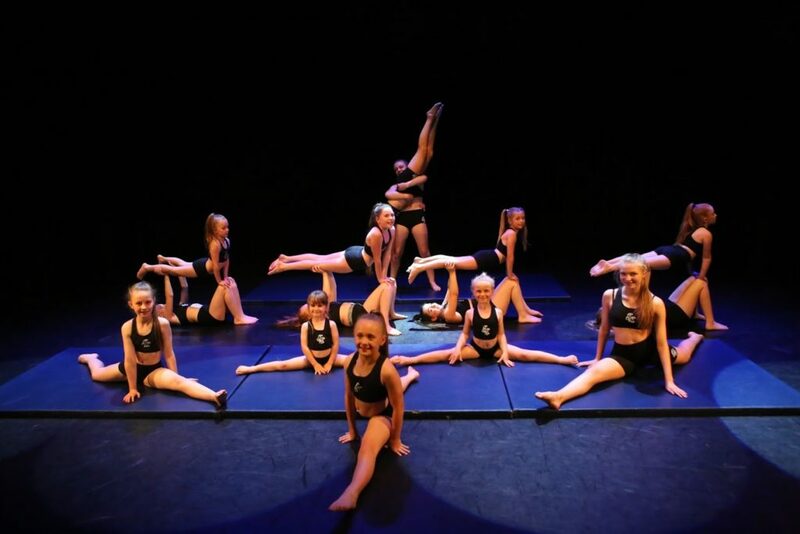 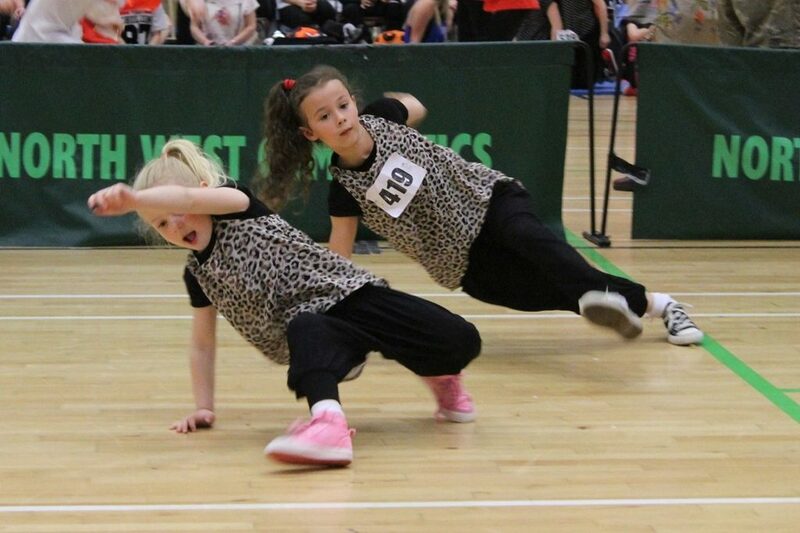 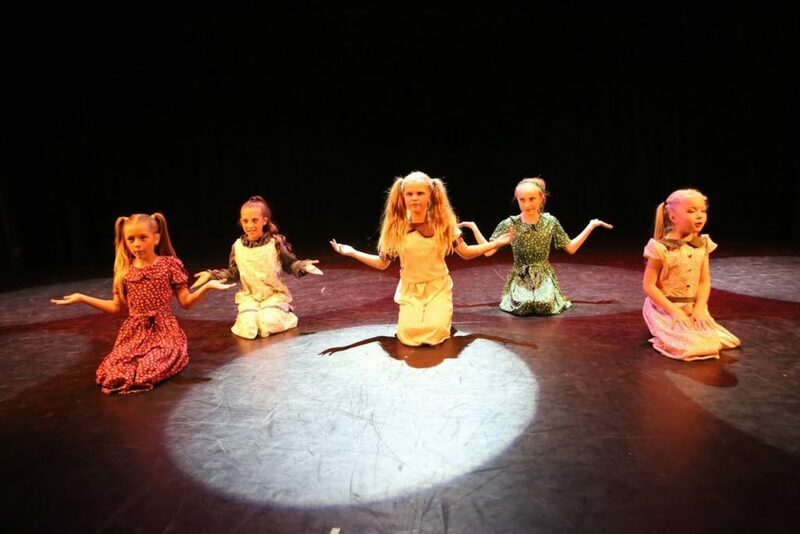 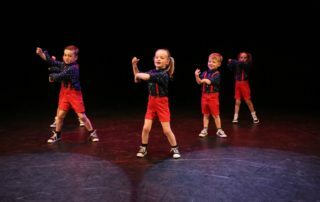 Welcoming students from all backgrounds and abilities aged 4-18, we have a wide-variety of classes in dance, cheerleading, drama, acro and musical theatre. 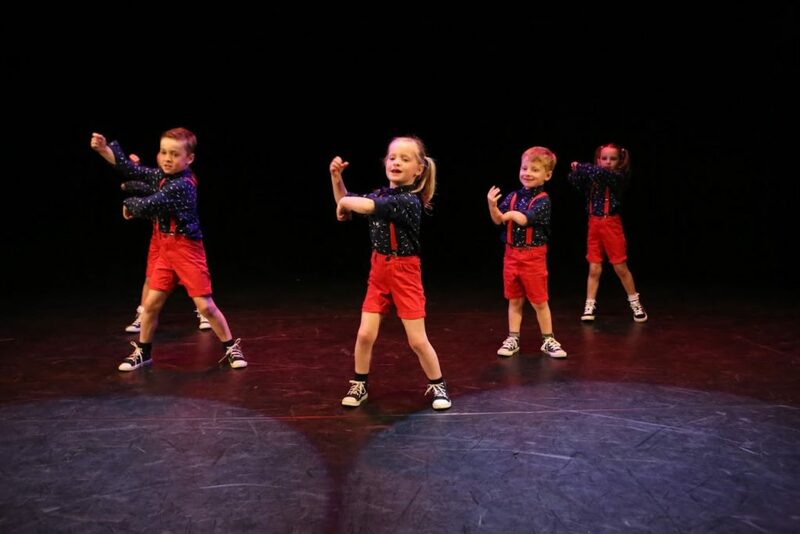 Sessions are stimulating, challenging and aim to fully develop the whole child so that they not only gain the expertise in the arts but acquire skills that they will be able to use throughout their lives. 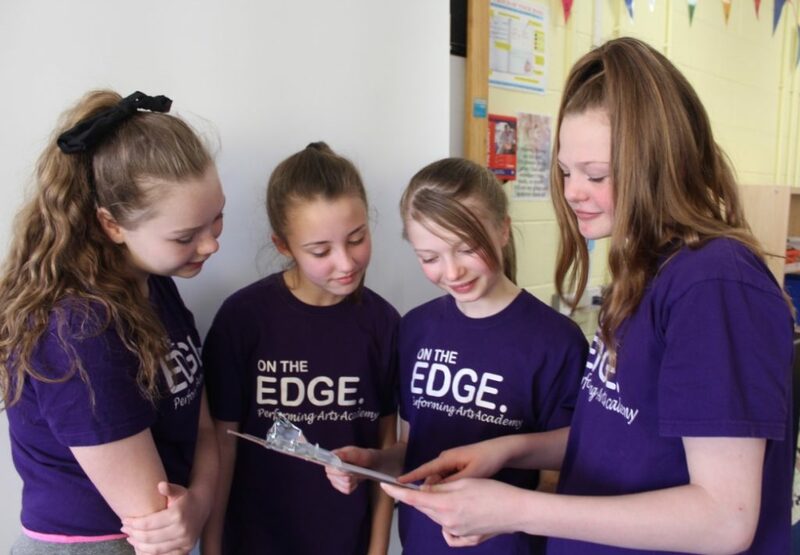 Our professionally qualified teachers and industry expert leaders run a carefully planned curriculum in a safe, inclusive and supportive environment. 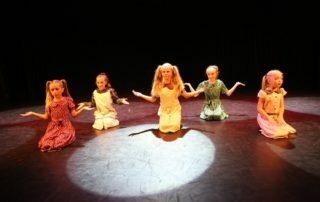 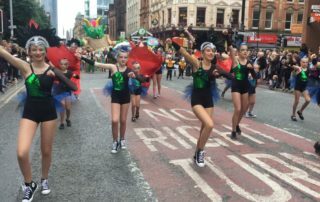 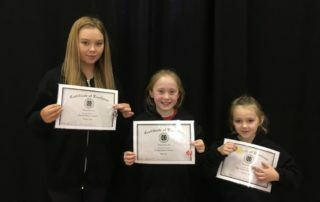 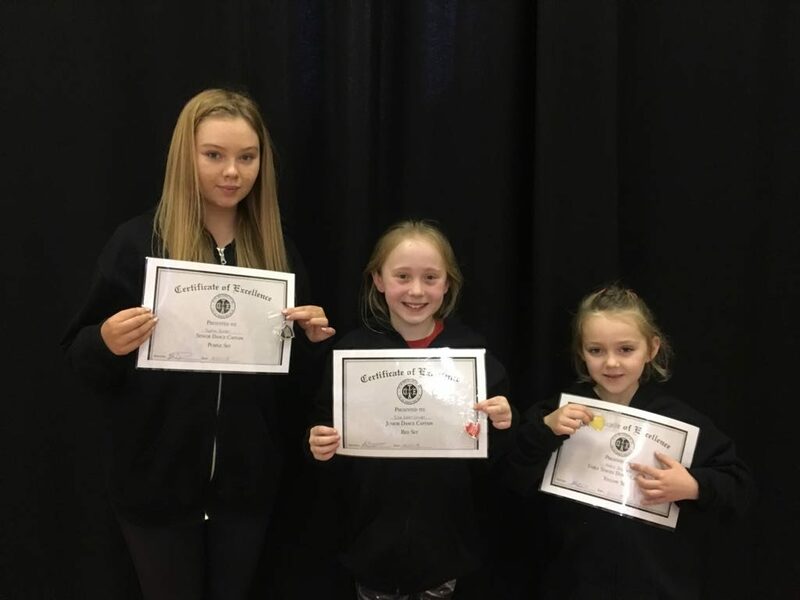 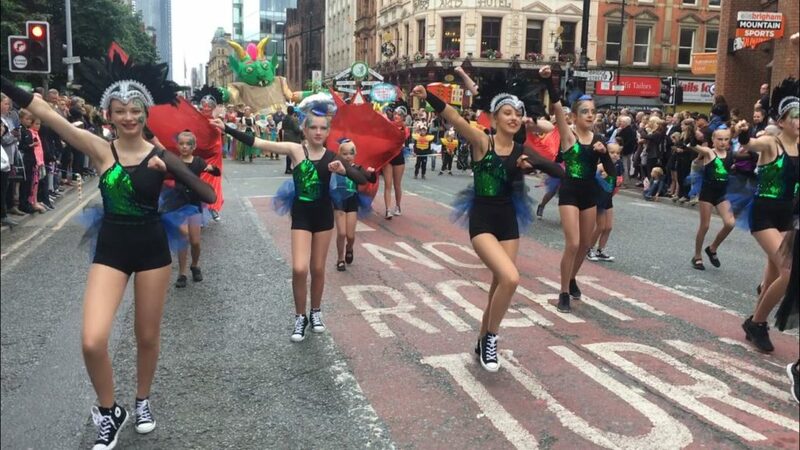 The Academy strives to provide each and every child the opportunity to take part in our annual theatre productions, awards ceremonies, nationally recognised qualifications, competitions, exclusive workshops, performing art projects and performances both within the UK and internationally. You will be taught by professional and enthusiastic teachers! 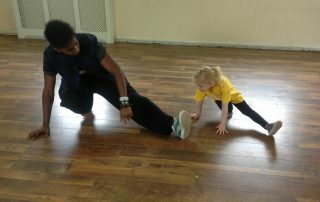 All of our teachers are fully qualified and bring the energy and excitement to inspire students at every class, workshop and session! 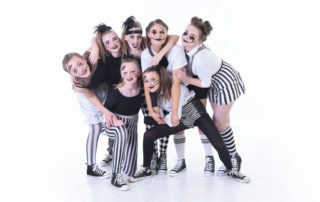 You can join in with your Academy friends and enjoy exclusive specialist workshops ensuring you are always one step ahead of everybody else! 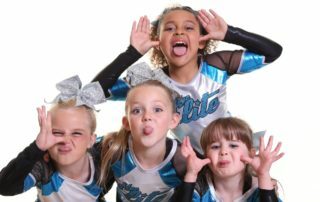 Here, you can learn, perform and excel!